AMDA salutes faculty member Robert Manning Jr. for his upcoming debut in Magic/Bird on Broadway. Robert will play the multiple roles of Michael Cooper, Henry Alvarado and Frank. The new play is based upon the story of basketball’s fiercest rivalry between Hall of Famers Earvin “Magic” Johnson and Larry Bird. Exploring their relationship from Draft to Olympic Dream Team, the show with a six member cast will premiere at the Longacre Theatre on Broadway, New York City, March 21, 2012. In addition to teaching Acting for the Camera at AMDA’s LA campus, Robert Manning has been busy with recent guest and co-starring appearances on “Southland, South of Nowhere”, “The Unit”, “Criminal Minds”, and the soon to be released film: Frogtown, and Burt Wonderstone starring Jim Carrey and Steve Carell. Robert has performed in regional theaters across the country portraying such roles as Cassio in Othello, Banquo in Macbeth and Capt. Lee King in the Pasadena Playhouse production of John Patrick Shanley’s play Defiance in which he received a 2008 NAACP Theatre Award Nomination in the Best Lead Actor Category. He also received a 2010 NAACP Theatre Award Nomination in the Best Supporting Category for his role in Battle Hymn. Robert most recently completed the hit run of Pasadena Playhouse's production of Blues for an Alabama Sky directed by Sheldon Epps. 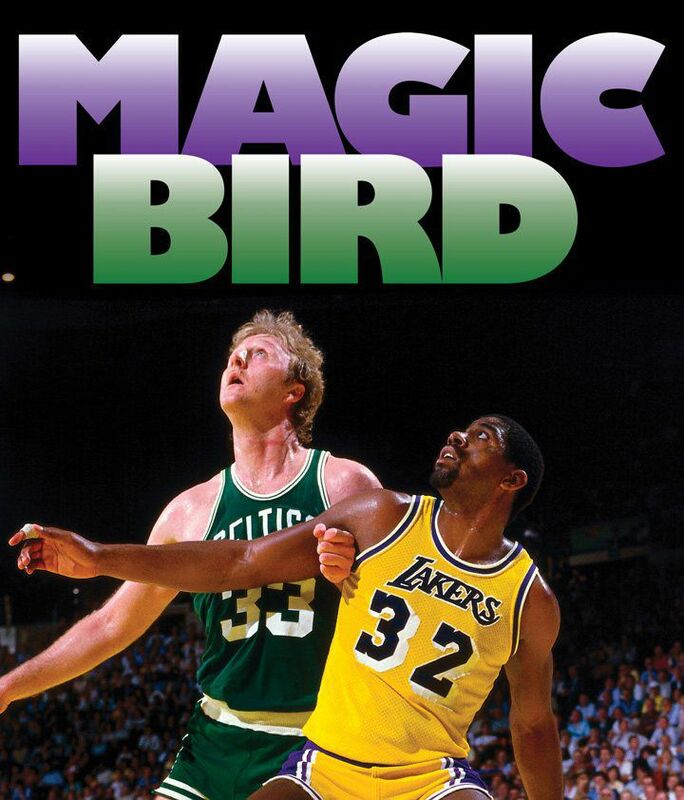 The producers of Magic/Bird have also extended a special ticket offer to the AMDA community.